Join us for a weekly drop-in group for parents. Peer support group focusing on building strong foundations for health parent child relationships. Childminding available for kids 0-5 years. 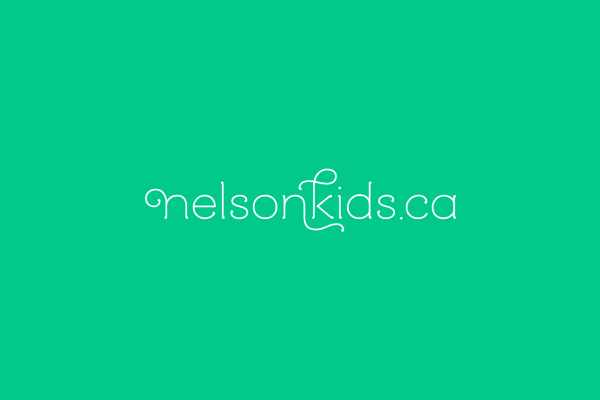 See the Nelson Family Place calendar of events and programs.